Being involved in education has always been part of the PE Creative remit. 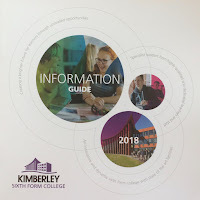 We were delighted to be invited to tender for the Kimberley College information booklet project. Head of College Tim Detheridge wanted to create an impact for the college's next open evening. With this in mind we partnered with the his team to produce this informative and fresh new booklet. Alongside the booklet was helped to develop the Kimberley branding. Being in such an iconic building allowed us to develop this new logo device. 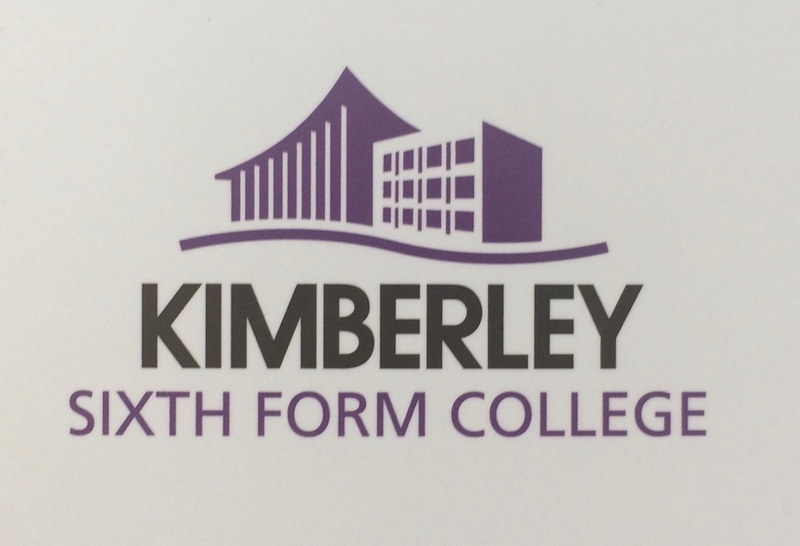 Tim plans to roll out the branding across the whole college over the next few months. PE Creative MD Jonny Evans said "This is a prestigious project for us to be involved in, we are always proud to see our work bith in print and in situ and we look forward to working with Tim and the team in 2018." 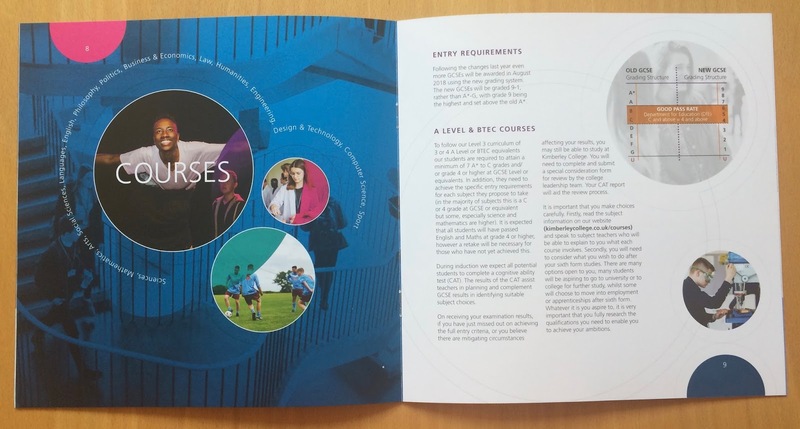 If your college or school needs help with branding or literature why not give us a call on 01332 291141 and we will be happy to help or advise.